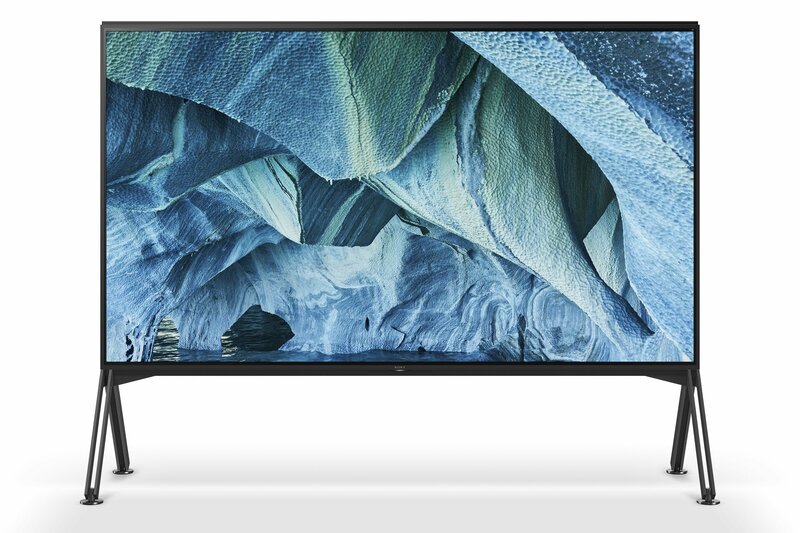 Smart TVs are a huge thing right now. The vast majority of TV brands support Google’s Android software, while Samsung just announced at CES that it will sell a TV set with Apple’s iTunes built in. Now Google is reported to be working on setting minimum system requirements for Android TVs. The problem with smart TVs which run Google’s Android software is that the performance of some of the lower-end TV sets is significantly poorer than the performance of higher-end sets. Additionally, TV sets must be able to keep up with many years’ worth of updates to the Android TV software because consumers obviously aren’t going to replace their television every two to four years just because the software starts to lag. Now according to Cord Cutters News, Google wants to address this issue by setting minimum system requirements for Android TVs. If you don’t own a smart TV, it may be difficult to imagine what sorts of performance problems could occur with lower-end sets. For example, an app that runs on the TV may begin to lag to the point where the TV can’t play HD content. In some cases, TVs may not even respond with some apps. Shalini Govil-Pai, senior director of product management for Android TV, told Cord Cutters News at CES 2019 that Google is looking to set minimum hardware requirements for future Android TVs. However, this would mean that some lower-end TVs will not be able to run the Android operating system, which means manufacturers would no longer be able to sell affordable TV sets targeting the lower-end market. Govil-Pai said Google doesn’t want to leave the lower end of the TV market without any Android options, but it does aim to provide consistent performance levels between the operating system and the TVs which run it. She also revealed that Google formed a team to roll out new apps for the Android TV platform, which means a lot more use for smart TVs and expanding their use case beyond “watching movies and TV shows. This may be disappointing news for the manufacturers of some more affordable devices which can’t offer optimal performance with less expensive hardware. Nevertheless, setting minimum system requirements for Android TV should be a good move to protect consumers from TV sets which just aren’t equipped to handle the Android software.